The Best Shark Dive in the World! : New big Shark on the Block! New big Shark on the Block! Talk about bold - hand feeding from day one! This is one helluva lady! When naming her, this is what we considered. big, bold and feisty, see at top. 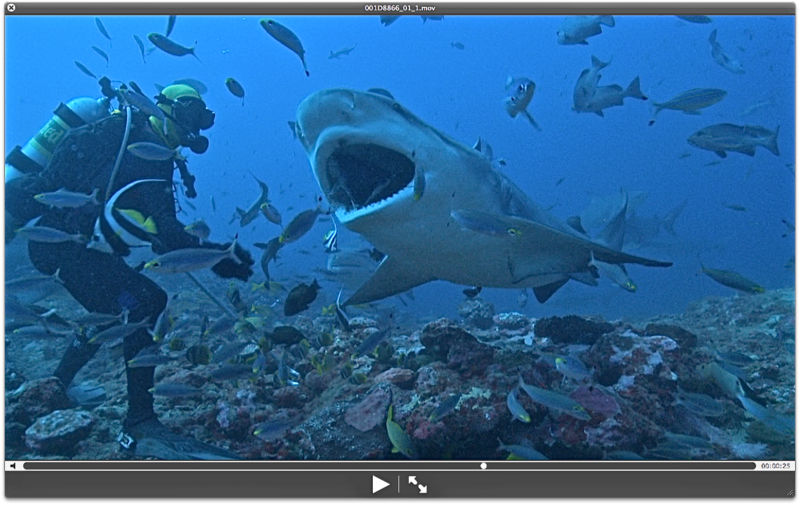 her assertiveness may get her into trouble with other equally feisty Sharks (oh yes oh yes!). This is the third time that Lindsay is leading multiple Broadreach Shark Studies in Fiji, meaning that over those many months, she's become real close with the staff. Case in point: the nomination comes from none other than Rusi, and it has been met with a big round of applause! But whilst the real lady is actually quite sweet, I can't quite say the same about her namesake. She barged in out of nowhere, was pushy to the max and completely disregarded the etiquette at every turn. But, she's new and will eventually calm down - or else! But she sure has made an impression! It's quite possible that nothing could mean more to me. What an honor and so much love for you and your wonderful staff. A Revolution in Shark Control - two! Brooding Deep-Sea Octopus - wow! 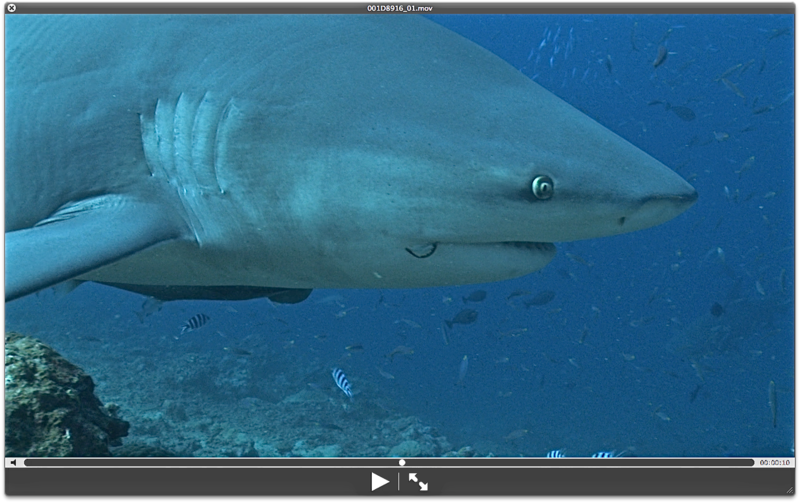 Shark Tagging in Fiji - a big fat Bust! Spatial Behavior in Elasmobranchs - Papers! Naomi's Nightmares of Nature - Cute! The Right - batshit crazy! WA Shark Cull - Submission!! Sea Shepherd - milking the Shark Cull! Small Hammers in Malpelo - brilliant Video! Discovery - messing with the Researchers! Vu sur Terre - all the Dates! Manhattan Beach - common Sense? Shark Repellents - the Bible! A Revolution in Shark Control? For our Chinese Friends - two! FUN FUN FUN - three! FUN FUN FUN - two! WA Shark Cull - Nat Geo Wild! To Feed or not to Feed - David's Interview! White Teatfish in Fiji - brilliant Reportage! WA Shark Cull - great Turnout! Sardine Run 2013 - ridiculously awsome Video! 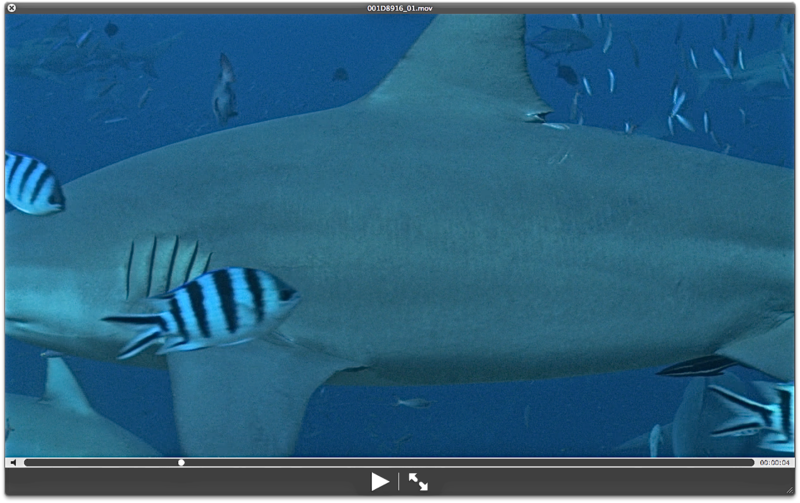 Doubilet and the Goliath Groupers! Cairns Underwater Film Festival - Competition! Shark Research Committee - Fundraiser! WA Shark Cull - last Day for Submissions! Mark - dodging the darn Damnsels! Opposing Western Australia’s Shark Cull! Cinematic Storytelling- The Heart vs. The Head! From Hunters to Nature Observers! WESPAC - few, if any, ecological Benefits? Fiji - protecting the Mantas and Mobulas! To Feed or not to Feed!